The first thing I tell my sellers while preparing for the home inspection phase, is to NOT take the findings of the report personally. No house is perfect including new construction and “re-habbed” homes. Inspectors will find flaws and flag items on every house that they inspect. 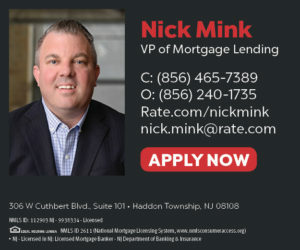 Keep in mind, in most cases, the seller(s) will soon be purchasing a home for themselves and will want a home inspection report to be just as or even more precise when the time comes. Here are some helpful tips to prepare for a home inspection. “First impressions are important.” We all heard that saying before. Same holds true for the inspection. 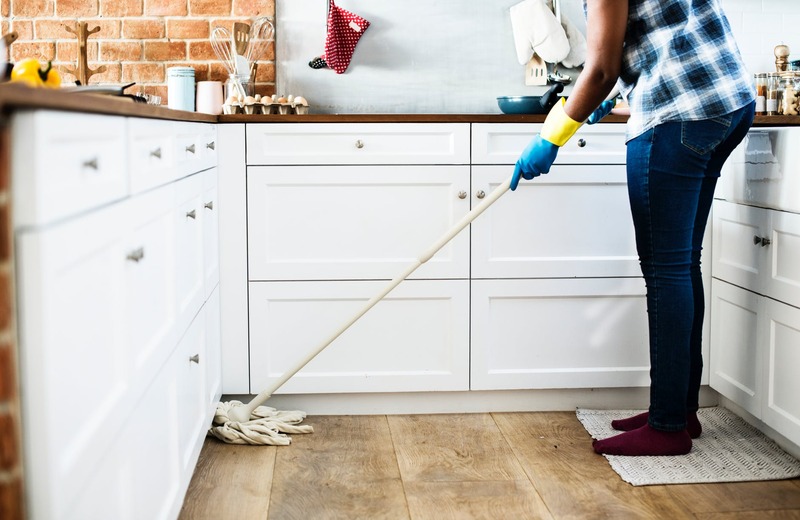 A clean house immediately puts the inspector at ease where as a dirty or untidy home may make the inspector suspicious that other areas of the property aren’t properly taken care of. Don’t forget to tidy up the outside. A fresh cut lawn and weeding of flower/mulch beds follows the “first impression” rule. Store items such as trash cans, toys, bicycles, lawn equipment etc. Be sure when storing these items, not to impede the access to areas that will be inspected. For instance, do not place a garbage can in the garage blocking the electrical panel/fuse box. Replace any bulbs that are out. A light bulb not working may suggest the fixture’s wiring is faulty. The inspector will trouble shoot as to why the bulb is not working or will just note it as inoperable. It’s best to avoid this situation by making sure all bulbs are in working order. If there are numerous switches, it’s best to label the switch that belongs each fixture. Keeping up with putting the inspector at ease notion, it is important to have a fresh filter in the furnace. Regularly replacing the filter is important for air quality and the overall functioning of the system. Having a new filter in place shows that you are cognizant in maintaining the unit efficiently. Check that each switch in the box is labeled clearly and correctly. Replace any labels that are incorrect or difficult to read. You don’t want to confuse the inspector when it comes time to evaluate the condition of the fuse box. For most sellers, it’s been a while since they had a good look at the condition of their roof. The roof is a key part of the inspection. Replace any damaged or missing tiles. Clean moss or any debris from the gutters. Be sure the downspouts are in their proper position and that water flows freely far as possible from the foundation of the house. Should you find damage to the roof, it is best to repair the damage prior to the inspection. The inspector is going to be looking for signs of leaks or water damage. Be sure to check under sinks, around toilets, bathtubs/showers, faucets, dishwashers, refrigerator, hot water heater etc. for any standing water. Check the walls, ceilings and floors. Any warping, sagging, buckling or mold are indicators that there is an existing water leak. Check that all drains a free flowing and that sink and tub stoppers are functioning properly. Be sure that the toilets flush properly and are not running while idle. Cap all piping that is open ended and not in use and be prepared to explain as to the reason why the piping is not currently being used. An errant spider, fly or ant is common in houses. But if you see an infestation of bugs of any sort, you’ll have to address it prior to the inspection. Most home inspection companies include a check for wood boring insects (termites). If found, remediation is necessary and normally at the expense of the seller. **ALL requested repairs are negotiable. Repairs should be limited to safety concerns. Normal wear and tear on a used house is expected but all items should be in working order. Cosmetics such as less desirable wall paper should not be flagged for repair or replacement. However, if the roof is leaking or a furnace is not working, a request for repair is fair game.